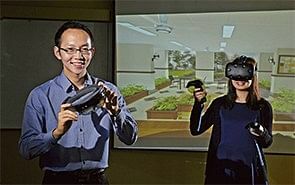 Project director Tan Hwee Yong, 42, rolled out the Remaking Our Heartland (ROH) programme in Yishun — one of the first Housing Board (HDB) towns in Singapore that underwent the estate rejuvenation scheme. Ms Tan played a large role in conceptualising and bringing ideas to fruition, from the Heritage Corner to the Yishun Pond. 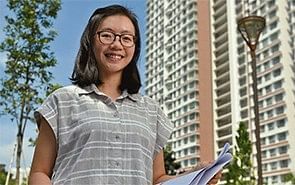 Ms Tan was an HDB scholar who studied Architecture in the National University of Singapore (NUS) — a subject she felt “balanced practicality and her love for drawing”. 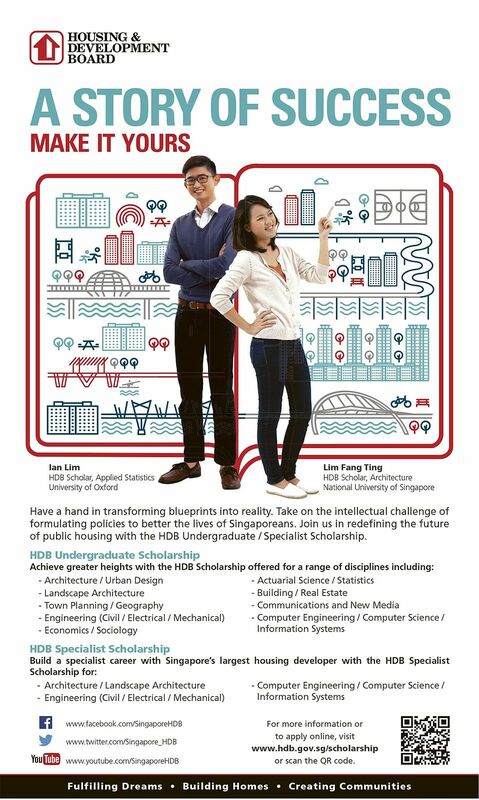 She joined HDB in mid-2000 after graduating as a design architect. “In those days, HDB used to design the flats in-house,” she says. Subsequently, after that role was outsourced to external consultants, she took on a more project developmental role — much like that of a developer’s. Currently, Ms Tan is the deputy director of project development and management section 3 in the building quality group, which comprises architects, building managers, project managers and technical executives. She oversees the construction of HDB’s building projects to ensure timely delivery of quality new flats, facilities and ancillary amenities. Her current portfolio involves a wide range of works. She is in charge of reviewing the consultants’ architectural drawings and detailing, and manages the architectural and technical aspects of the projects in the areas of safety, security, durability, ease-of-maintenance, cost, accessibility and constructability. 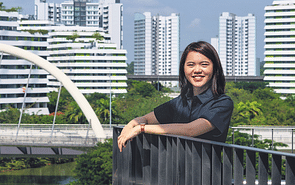 She also pre-screens and pre-selects some of the materials used in HDB projects and constantly keeps up with the latest trends and products to ensure the new flats are up-to-date. Ms Tan has handled various portfolios during her 16 years in HDB. These projects have broadened her perspectives and allowed her to learn new skills and knowledge. She has had the opportunity to work with the senior management and understand the broader policy considerations while having hands-on experience of dealing with operational issues. In pursuing her professional qualification, HDB supported her as well as sponsored the subsequent courses required for the renewal of her practicing certificates. During the course of her work, she has attended conferences and gone on study trips in Japan, Korea, Hong Kong and France to help her keep abreast with new housing trends.